Description: Hodder & Stoughton, 1954. First Edition, Hardcover. Good Condition/Good. 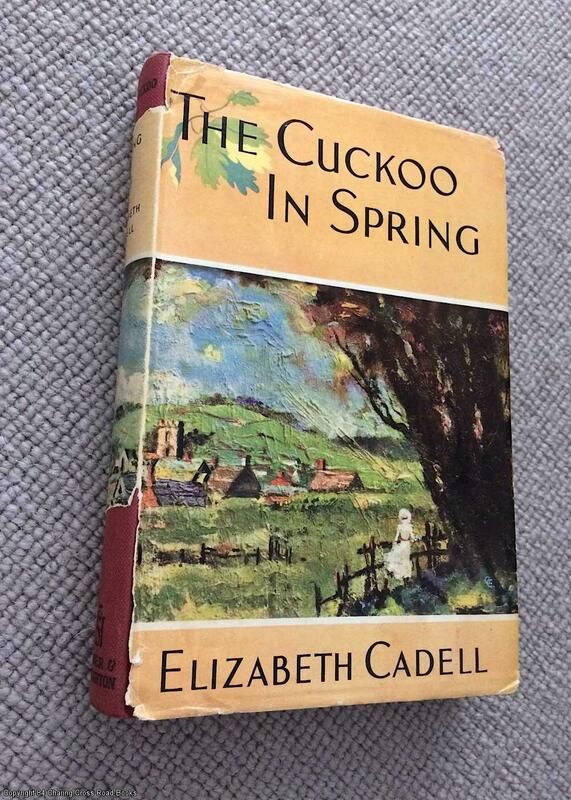 Good+/Quite Good 1st edition 1954 Hodder hardback, unclipped DJ, lovely colour jacket. Lower part of DJ spine is missing, 1.5cm area at top of DJ spine also missing, a little corner wear to jacket and small area of loss to top rear corner of DJ, fly-leaf has been removed, but all else good tidy and unmarked. More by this author available Sent Airmail at no extra cost; Quantity Available: 1. Pictures of this item not already displayed here available upon request.